PLEASE CONTINUE TO SHOW!!! 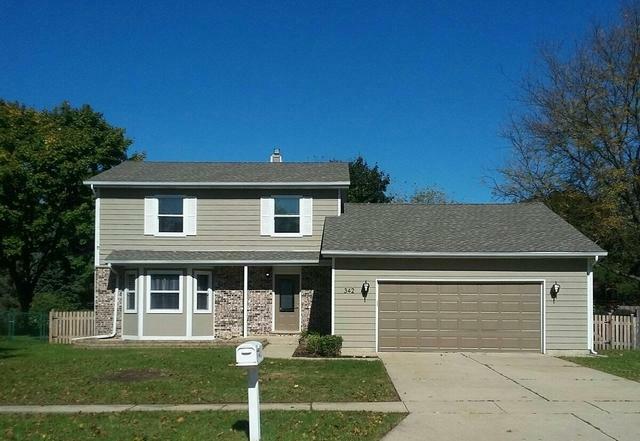 Charming two-story Colonial in sought-after Crystal Lake neighborhood! Completely renovated and MOVE-IN READY offering light, bright & airy open floor plan in farmhouse style for today's modern family needs. 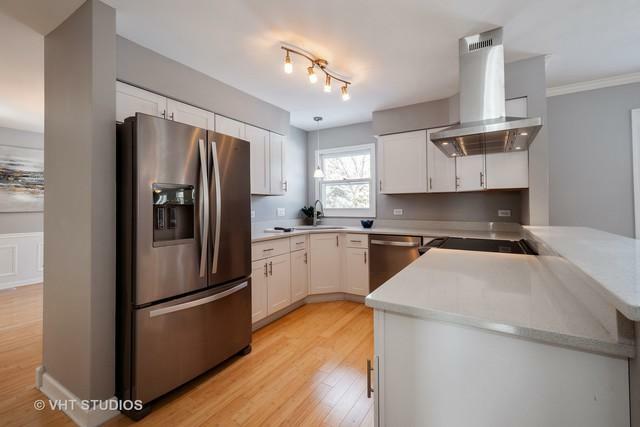 Gorgeous gourmet kitchen includes all NEW white cabinetry, quartz countertops & stainless steel appliances open to eating area and spacious family room with fireplace! 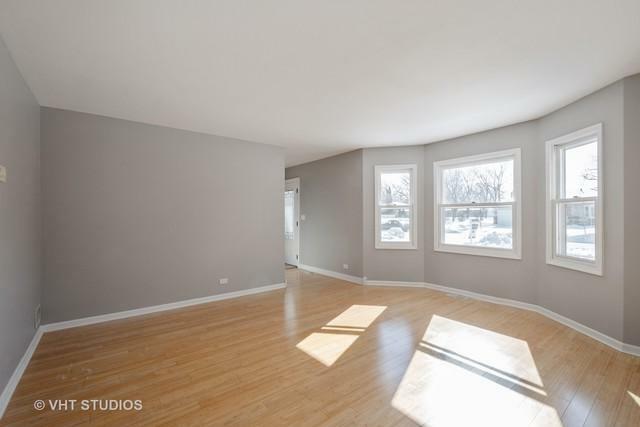 Gleaming hardwood floors throughout the first level, all NEW white millwork. 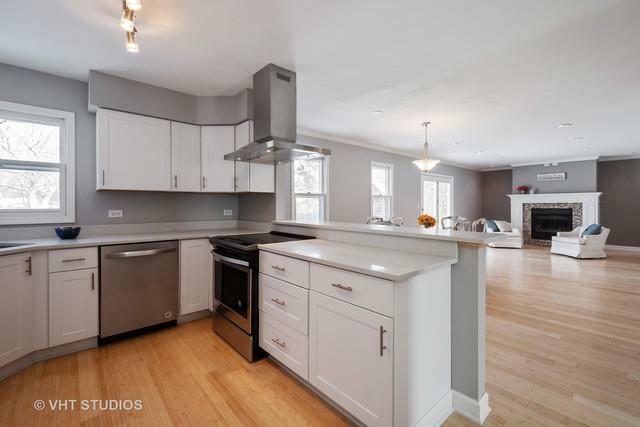 Inviting master retreat with updated en suite bath featuring porcelain tile flooring. Lower level offers finished 4th bedroom and awaits your design ideas for additional living space. Fabulous first floor laundry/mud room & extra large attached 2-car garage with ample loft storage! HUGE private fully fenced back yard for your outdoor entertaining enjoyment. Stunning! Premier location with excellent Crystal Lake Schools. Not to be missed - time to come HOME!! !